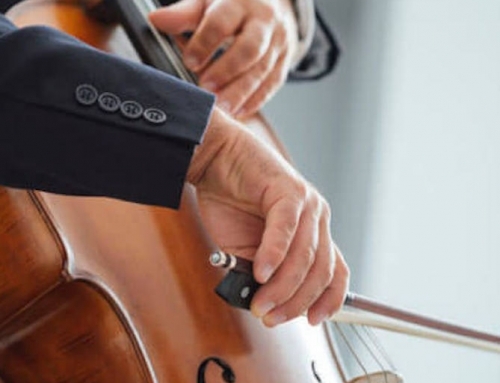 We all know how important relaxation is in playing the cello – if the muscles are tight our body and brain do not work efficiently and effectively. If we are tense we can’t shift properly, we are more prone to silly mistakes in a performance, and if our breathing is shallow then not enough oxygen gets to the brain. We need to figure out how to release tension and relax as we play. As Janos Starker said, his entire life was a search for more and better ways to relax. 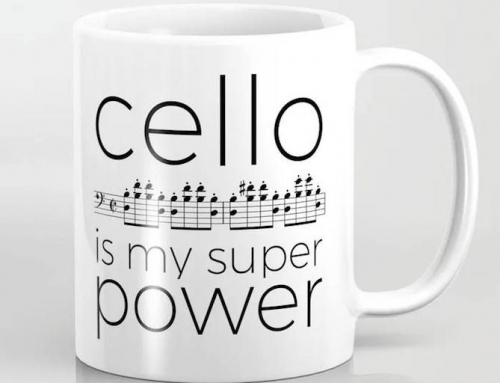 Playing the cello is difficult enough as it is, so whatever we can do to relax will help us perform better and be able to play longer in our lives. 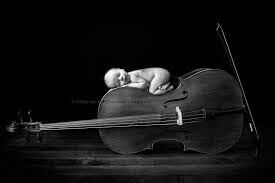 I tell my students that I hope that they will be able to play the cello well into their 80’s and 90’s, as did Starker (88), Greenhouse (95) and Casals (96), among others. Underlying the ability to play fast, to adjust intonation quickly, and to think clearly is the necessity to be as relaxed as possible. One of the most important way to foster relaxation is to focus on our breathing. As a nervous performer, I first became aware of the connection between our nerves and the way we breathe in the early 1970’s, when I was a student in Freiburg. My teacher suggested a little book by Heinrich Egenolf called “Das Wunder des Atmens” (“The Wonder of Breathing”), which focused on the importance of breathing for our health and creativity. Of course, we all breathe every day: up to 40,000 times a day! We don’t really think about it. But in order to learn to breathe for relaxation, it is essential to focus our attention on the best way to use this vital tool to our advantage. I had a similar experience to the one that Paul Katz mentioned in a recent post here on CelloBello. When I was about 10 years old I had my appendix out. As I was being prepped for the operation, the anesthesiologist told me that he was going to put the gas mask on my face to put me out for the operation. As he came towards me with the mask, he told me to blow away the mask as much as I could by blowing out – and of course the next thing that happened was that I automatically took in a huge lungful of the gas, and I was out. Like Paul, I remembered that years later when I was thinking about breathing and cello playing – I guess that anesthesiologists all over use a similar technique! After one feels comfortable with deep breathing and Square Breathing, it is useful to practice things like scales by coordinating the breathing with the bowing. Be aware that you don’t have muscles fighting muscles, with one muscle trying to go in one direction and another trying to go in the opposite direction. In my case that last point is critical. As a student I discovered that my shifting was often inhibited by muscles fighting muscles in my upper arm. So, I like to warm up with the Feuilliard exercise #16 from the “Daily Exercises”. I do this religiously every morning, and usually before performances. If I can shift easily, then I know I am ready to play. I will discuss this more in an upcoming blog on shifting. Using Arm Weight for Relaxation As I mentioned in an earlier blog, we like to use the word “arm weight” rather than “pressure”, because pressure implies using muscles and creating tension (think of a “pressure cooker”). Here are a few exercises for using arm weight and not squeezing with the thumb on the bow. 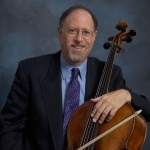 Many cellists find that the Bach Suites are some of the most difficult pieces to play. One of the reasons for this is that it involves 25 minutes of continuous solo playing. Unlike playing a slow, romantic melody, Bach requires our brain and body to be actively engaged for the entire time – a millisecond of tension may throw off the performance in a noticeable way. One of the “secrets” to playing Bach is to find as many releases in the left hand as possible. That means not squeezing into the fingerboard with the fingers or thumb, not lifting fingers that are not playing, and releasing each finger as soon as it has touched the fingerboard so it bounces back in a ballistic motion. In other words, playing with an efficient left hand, and making sure that muscles are not fighting muscles. In observing our own playing, if we find that we have any pain, any unnecessary tension, or if we can’t move our fingers fast enough (up to a point!) or use a fast vibrato – then the root cause is likely to be unnecessary tension which must be addressed. Next week’s Blog (#14) will be about Isometrics, Strength, and Articulation.